Arnold’s correspondence with “ordinary” lawyer « Hercules and the umpire. I am pleased to post a guest piece by Elaine Mittleman an experienced federal appellate practitioner. It has to do with the late Richard Arnold, one of the nation’s most highly respected judges, and his views about “unpublished” opinions as precedent. While the guest post is a thoughtful discussion of the substance of the issue, I am personally more interested in the two items of correspondence that Judge Arnold sent to Elaine. It shows Richard at his very best, taking the time to correspond with a “regular” lawyer about an issue that was important to the writer and recipient. From a historical perspective, Elaine’s post adds an important dimension to Richard’s biography and that is an especially good thing. Enjoy. I have been thinking of the late Judge Richard S. Arnold of the Eighth Circuit. A recent article about the 25th anniversary of PACER [Public Access to Court Electronic Records] caused me to reflect again on Judge Arnold’s important and path-breaking perspective on permitting the citation of unpublished opinions. Rule 32.1 of the Federal Rules of Appellate Procedure provides that a court may not prohibit the citation of federal opinions that have been designated as unpublished or non-precedential. This Rule applies to opinions issued on or after January 1, 2007. Local Rule 32.1A of the Eighth Circuit provides that unpublished opinions are not precedent. Unpublished opinions issued on or after January 1, 2007, may be cited in accordance with Federal Rule of Appellate Procedure 32.1. 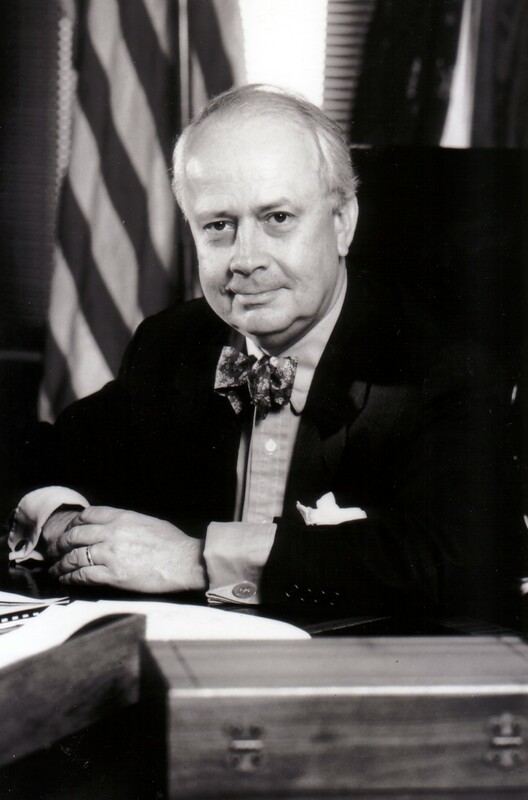 In a letter dated July 10, 2006, to the editor of The National Law Journal concerning unpublished opinions, I noted the passing of former Chief Judge Richard S. Arnold of the Eighth Circuit and former Chief Judge Edward R. Becker of the Third Circuit. Further, I emphasized that a major part of the legacy of those judges should include the appreciation, as acknowledged by the adoption of Fed. R. App. P. 32.1, that all opinions are important and may be cited. There may be distinctions between federal and state courts that explain or justify differing rules for publishing and citing opinions. The controversy about citation of unpublished decisions continues. A 2013 article by attorneys at Manatt, Phelps & Phillips, LLP, titled, “To Cite or Not to Cite? That is the Question,” discusses citation rules in California federal and state courts. The attorneys argue that the availability online of unpublished opinions has made it more tempting to cite them, even if there is confusion about the propriety of doing so. They offer a roadmap for California practitioners to determine whether a particular decision may be cited in federal and state courts in California. Judge Arnold’s position that unpublished opinions can be cited has several practical advantages. This simple practice does not require a roadmap and rejects any argument that it is improper to cite unpublished opinions. Further, I believe that Judge Arnold did not accept that some decisions are “run-of-the-mill” – and possibly not even read by the deciding judges – while others deserve a higher level of judicial analysis and contemplation. I think Judge Arnold appreciated that a court decision affects and is important to, at a minimum, the parties involved. Thus, the attitude that many opinions can be treated as insignificant and not worthy of recognition can foster unfairness in the legal system. The result may be that a significant number of persons seeking their day in court feel that they were denied that basic opportunity. It may be questioned whether the terms published and precedential have lost their original meaning and impact. If opinions are available online and throughout the nation to all who want to read them, they should be permitted to be cited in legal pleadings. Judge Arnold’s prediction – that enforcement of rules against citation of unpublished opinions is doomed to fail – was exceedingly accurate.